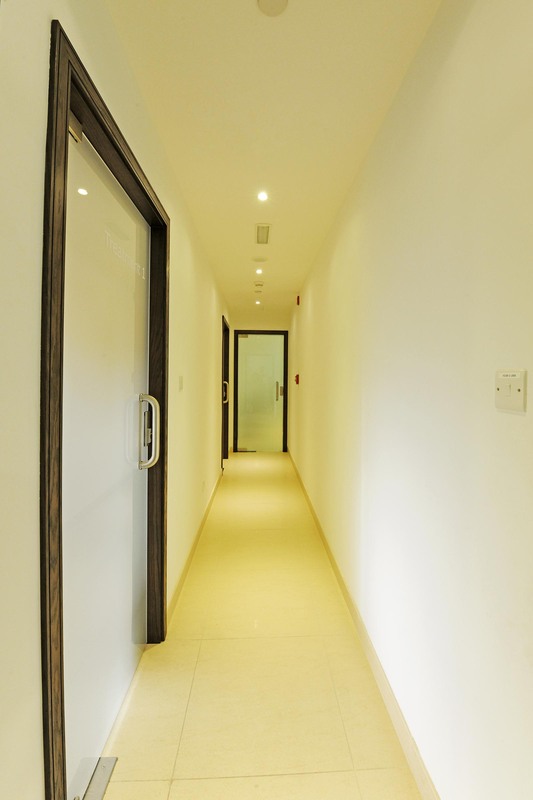 It is an international project executed by S Squared Architects team. 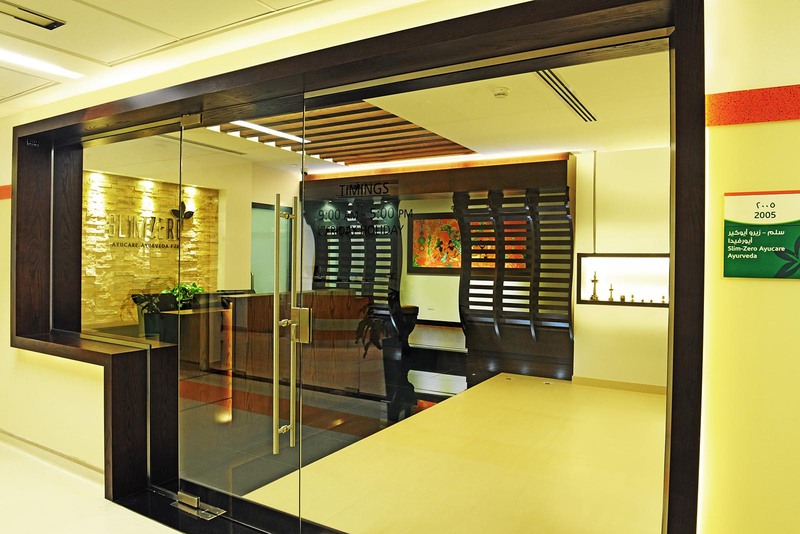 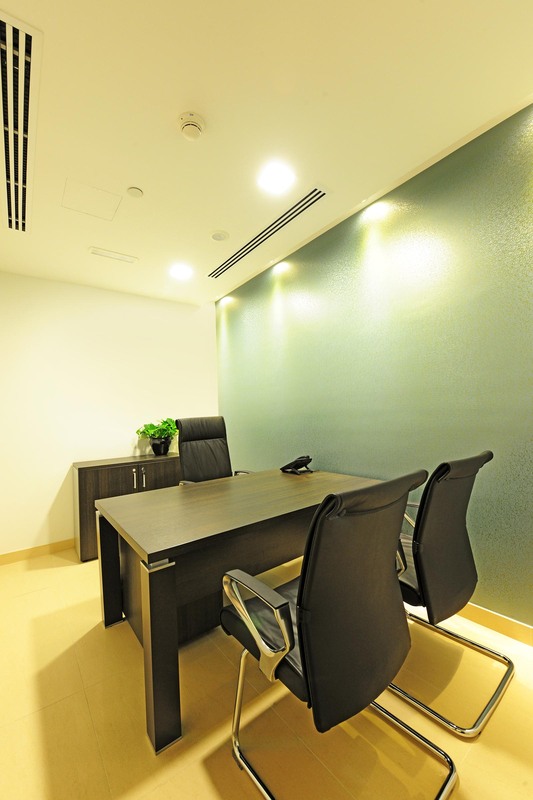 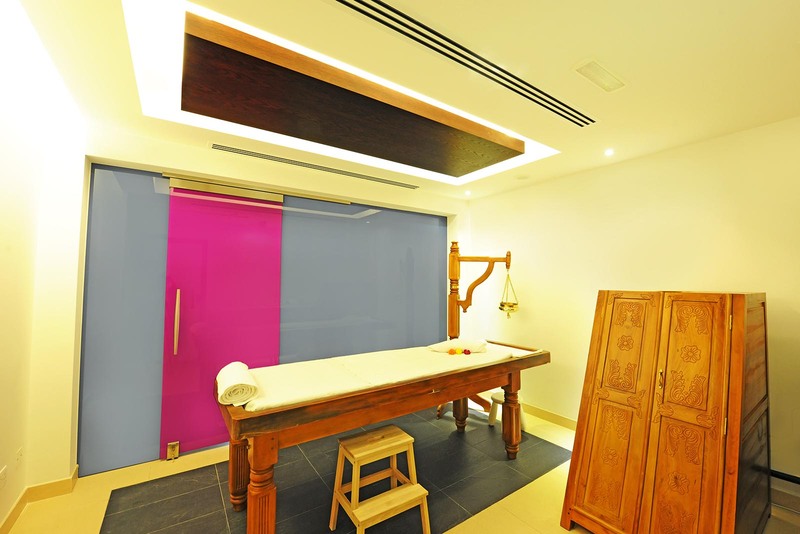 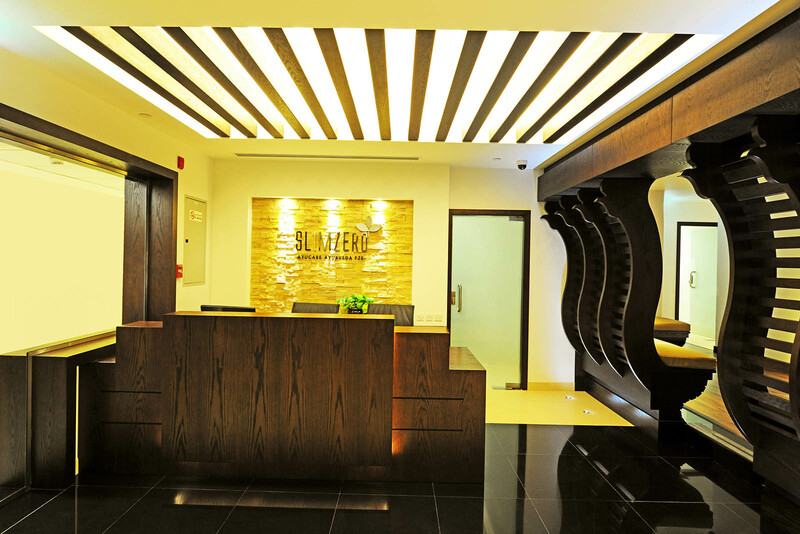 Located in Dubai Health Care City, the building provides state-of-the-art facilities for spa treatments. 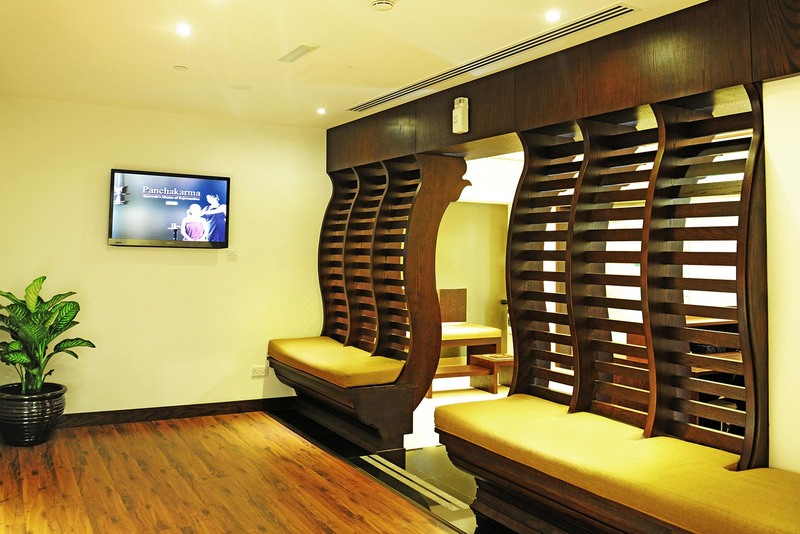 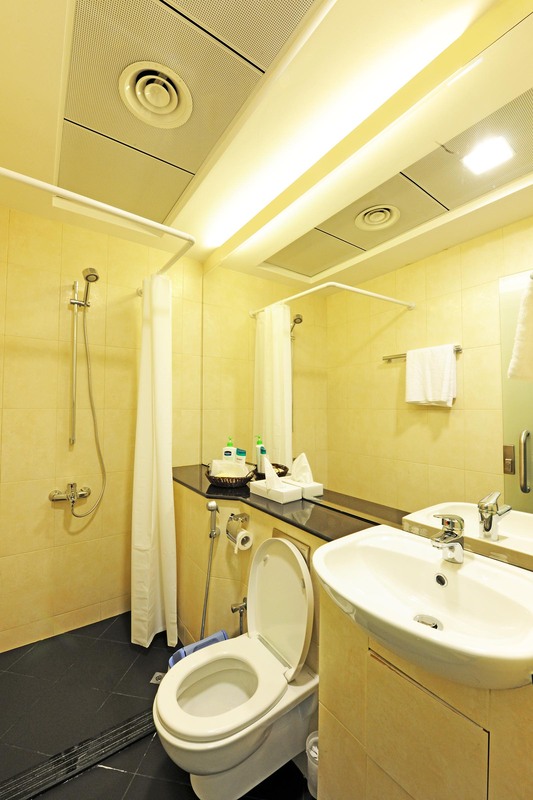 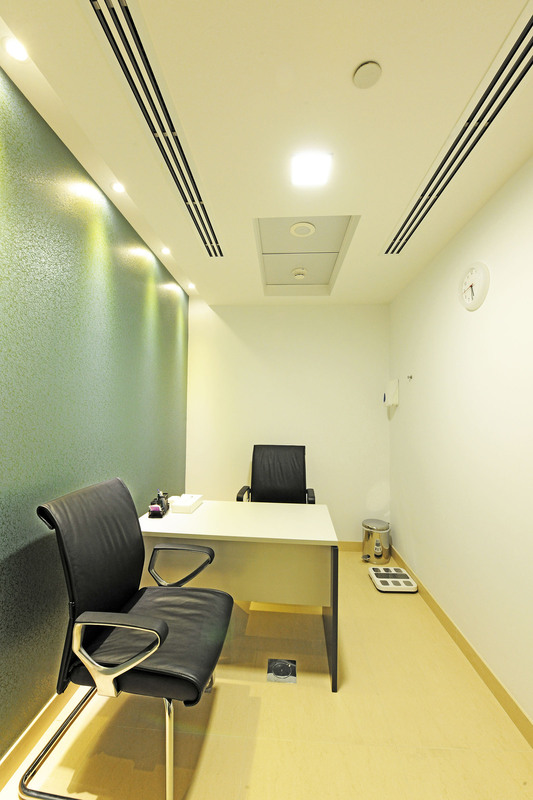 It has special doctor consultation rooms along with spa treatment rooms.